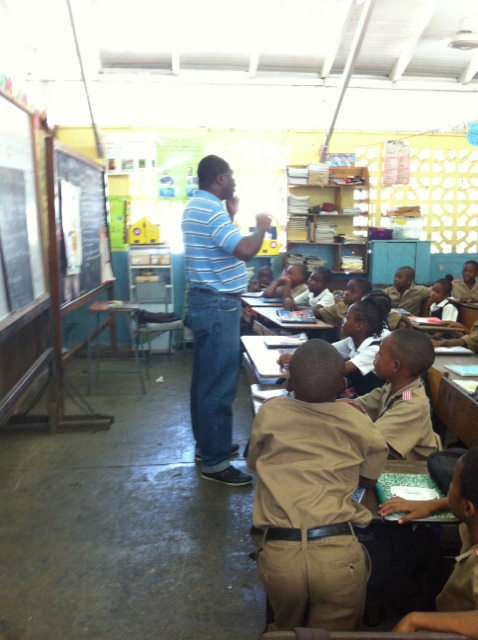 Make a Difference Jamaican Cruise. Come to Help! The Make a Difference Jamaican Cruise movement is born out of a desire to lend a helping hand, while having fun cruising the Caribbean Sea. 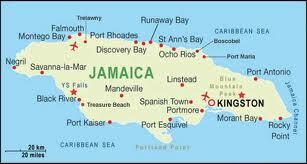 As a developing country, Jamaica has many people who struggle to give their children a good life. Many elementary age children, if they get to attend school, do not have the proper supplies for classes. We are talking about simple things such as notepads, pencils, folders and folder paper. This is especially true in rural areas. 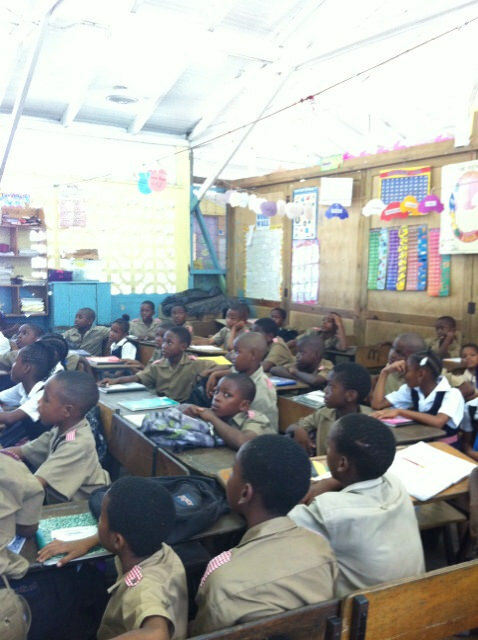 This cruise movement will couple the fun of cruising with helping these needy children. 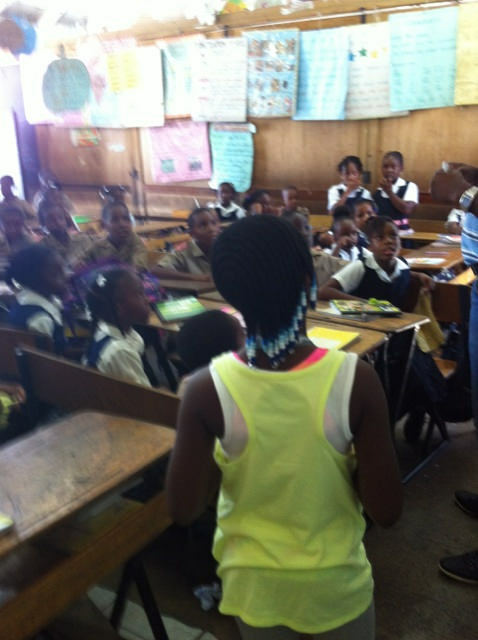 On each visit to the island, the Make a Difference Jamaican Cruise movement will bring school supplies for needy children in a local elementary school. 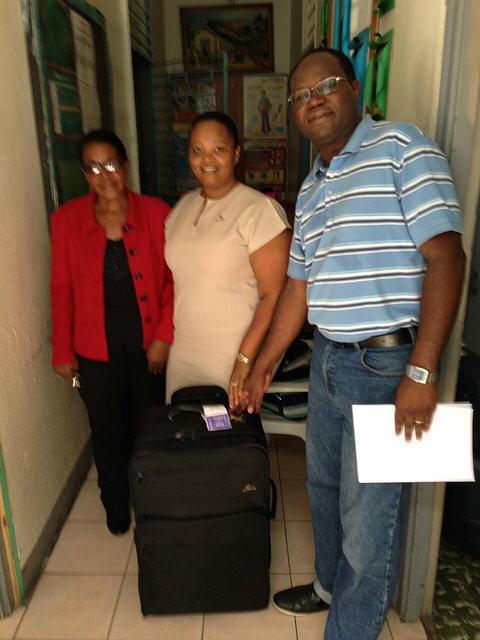 Our online travel store, Petes travel Center (PetesTravel.com), will donate a container of such supplies (per customs allowance) on behalf of those traveling, to a school representative at the port. I read somewhere that the vendors who provide souvenirs and other products to cruise passengers at the ports are not earning the money promised by the authorities. 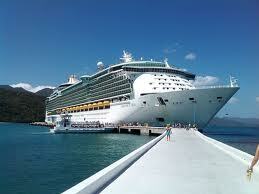 To date, all the top cruise lines to the Caribbean have itineraries that include Jamaican ports of call. These cruise lines include Carnival, Disney Cruise Line, Royal Caribbean, Holland America, Norwegian Cruise Line and Princess Cruises. 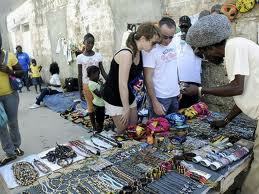 However, while many tourists visit Jamaica by cruise ships, not many have a chance to shop with the vendors within the pier gates. Many people visit Jamaica for the beautiful beaches, amazing excursions and activities such as climbing Dunn's River Falls, and for the island's delicious foods! With so many cruise visitors arriving in Ocho Rios, St. Ann; Falmouth, Trelawny; and Montego Bay, St. James each year, it is sad that the vendors are not benefiting more. The reason is simple. 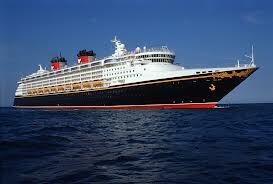 Most cruise passengers book ship-sponsored shore excursions and are taken from the ship to their destinations. That is fine too, because they spend money elsewhere. However, they do not get a chance to interact with the vendors within the pier gate. The Make a Difference Jamaican Cruise is aimed to help the vendors at the cruise ports in Ocho Rios, Falmouth and Montego Bay. How can we help? We will encourage those sailing on this cruise with a mission to spend some money with the vendors at the port. Interested In This Jamaican Cruise? 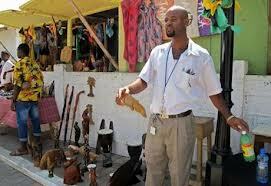 It is clear that Jamaica is not the only Caribbean island with needy school children or vendors who are not benefiting from tourist traffic. 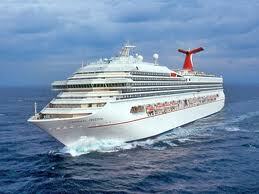 Consequently, we will take this cruise with a mission to other Caribbean ports of call. The key is that people will have fun, while lending a helping hand. I think this is a great combination! Do you? 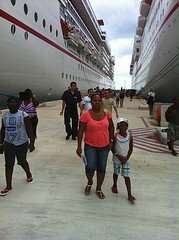 Plan to sail with us every two (2) years - as God allows - to a Jamaican or other cruise port aboard one of the many cruise lines that visit the Caribbean. What do you think? Are you willing to join us? You will have fun doing what you love, plus you will make a big difference in the lives of many children and those who work hard daily to make a living for their families. 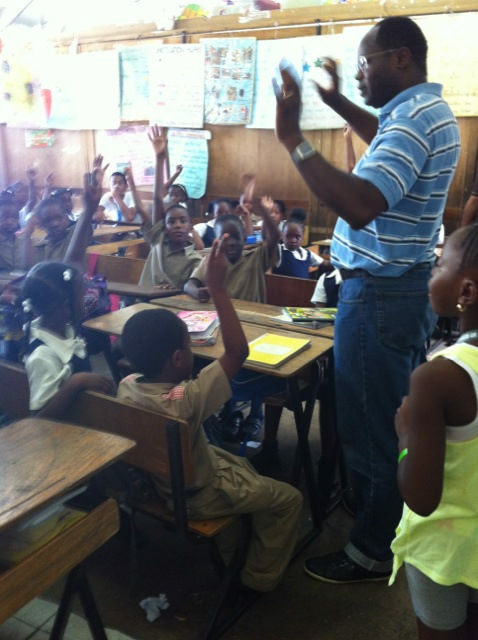 The first sailing in the Make a Difference Jamaican Cruise movement happened October 4-9, 2014. Click the following link to read about the inaugural mission here: Inaugural Sailing. See photos and an appeal below. 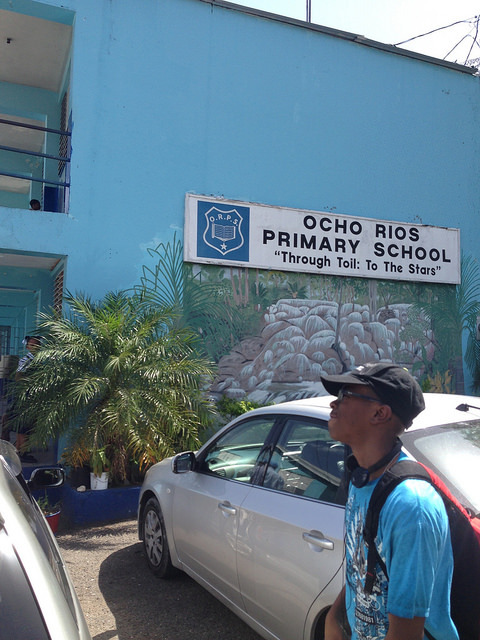 Above are photos covering our visit to Ocho Rios Primary in Jamaica, the first school with needy children to benefit from the Make a Difference Cruise movement. If you read the account of our visit, you will learn that we donated school supplies and had a chance to visit with and share some goody bags with some third grade students. While visiting, the principal, Ms. McFarlane, gave me a list of students who are in daily need of breakfast and lunch. 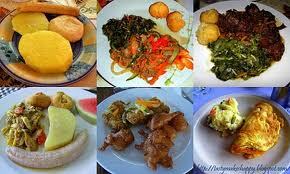 The cost per child is about $3US/day for both meals. If you would like to sponsor a child for 1 or 2 weeks each month or the entire month, feel free to contact Ocho Rios Primary and ask for Ms. Farlance. Tell her that Peter Grant of Petes Travel Center directed you to call. The school's number is: 876-974-2432. Or, you may click the "Donate" button below and I (Peter Grant) will pass your donations along in a lump sum amount. Thank you! Thanks for taking the time to read this our humble plan and for your decision to help. Use the form above to indicate if you are interested, or if you have questions. Also, please share this with everyone you think would be interested. 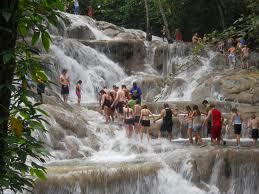 By the way, if you have sailed to Jamaica, click here to submit Jamaican cruise reviews on this site. Use this text box to share your experience on any of the make a difference cruises you've taken. Enter Your Title (ex. "First Make a Difference Cruise - Jamaica"